Ital's Lovers Rock label returns with four tracks of ambient techno from the man and his pals. 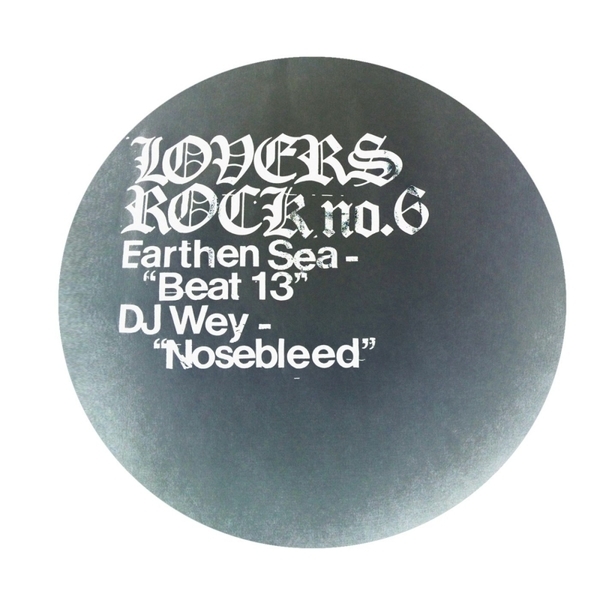 Former Mi Ami dude Earthen Sea proffers the lowlit and romantic shimmy of 'Beat 13' beside the sprung techno mutant, 'Nosebleed' by DJ Wey. Another Mi Ami member, Damon Palermo aka Magic Touch, lends the arpeggiated, beatless synth stroke of 'Inner Realm', and Ital completes the session with his subbass-saturated dub house stroller, 'Resonant Chamber'.